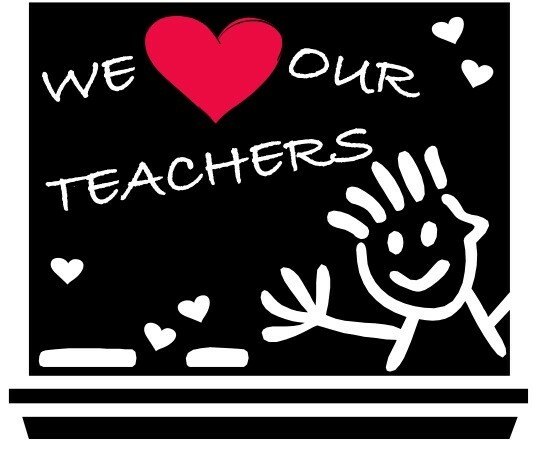 Celebrate Our Teachers All Year Long! Every day, LCC teachers pour their hearts and minds into educating and preparing our students for the world beyond high school. That is no small task! As volunteer parents, the Hospitality Committee’s mission is to show our teachers how much we appreciate their dedication in small ways throughout the year. We decorate the staffroom for holidays, give teachers a shoutout in the staffroom during their birthday month, support in-service days, and much more!